Pressure is building on the world’s biggest food company. Nestle is well-run and financially strong. But annual results show sustaining growth is hard, especially in developed markets. Buying L’Oreal out of a skincare JV shows Nestle is willing to go on the offensive. 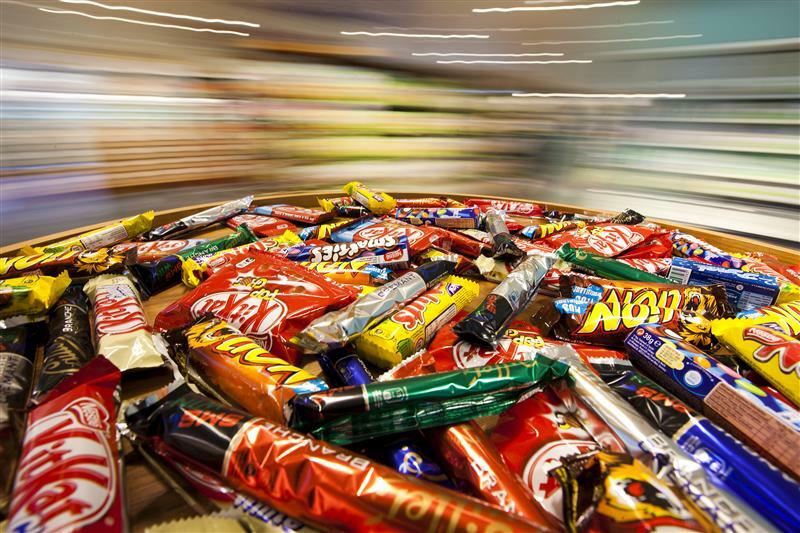 Nestle said it expects another “challenging” year, after price pressures in Europe and weaker emerging-market demand slowed sales growth in 2013. The Swiss chocolate and coffee maker increased sales 2.7 percent in the year to Dec. 31, to 92.2 billion Swiss francs ($103.6 billion). On an organic basis, which excludes acquisitions, sales rose 4.6 percent and Nestle said it expects 5 percent growth in 2014 – at the low end of its long-term target for annual increases of 5 to 6 percent. Profit before tax was 12.4 billion Swiss francs, down from 12.7 billion Swiss francs in 2012. However, that included a 1.2 billion Swiss franc charge for “loss on disposal of businesses,” largely due to the sale of U.S. weight-control business Jenny Craig. Underlying earnings per share, which exclude currency moves, disposals and other charges, grew 11 percent. Nestle shares fell 1.1 euros, or 1.6 percent, to 66 euros by 1100 GMT on Feb. 13.